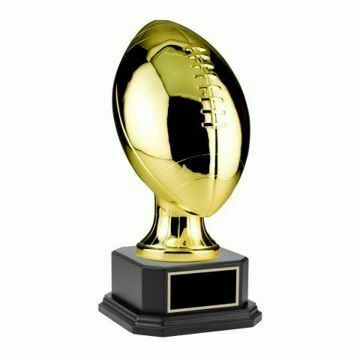 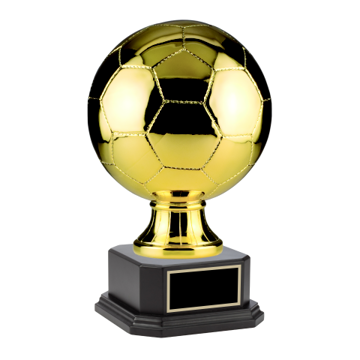 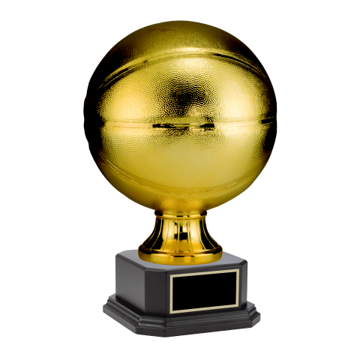 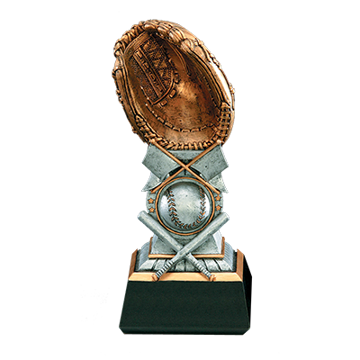 Top quality Sport Ball Trophies and Baseball Glove Trophies mounted on beautifully engraved bases can make a perfect coach gift! 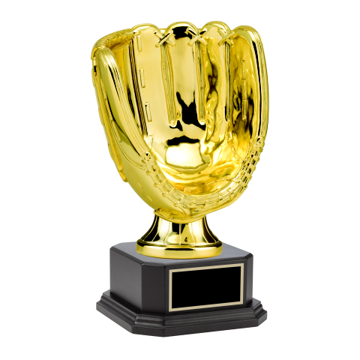 Our extensive line includes silver & gold baseball gloves, basketballs, footballs, soccer & volleyballs. 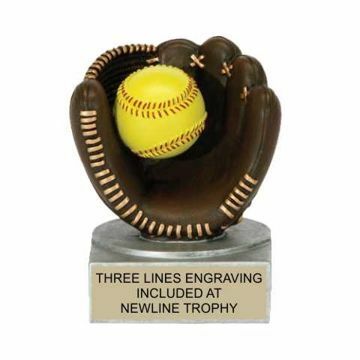 Newline Trophy is committed to customer service & top quality affordable selections. 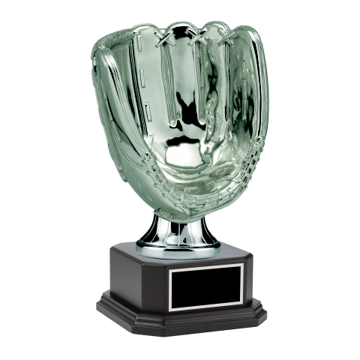 We engrave for free, design & order online nationwide today!